Zeehaus, a blockchain-based real estate marketplace with equity sharing fractional ownership, today announced it’s developing a new, unique equity sharing marketplace that connects people looking to buy, sell and invest in real estate by combining trusts with Blockchain to fractionalize real estate property and recently launched an equity crowdfunding campaign for investors. The equity sharing model built on Blockchain is a key differentiator in real estate marketplace. Founded in late 2016 by Justin Lee, the Silicon Valley-based startup is a real estate equity sharing marketplace and ownership management platform. 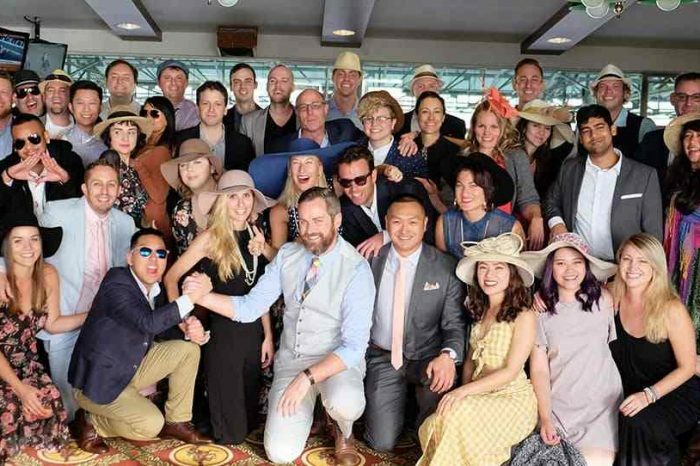 The marketplace was launched in April 2018 and is the first and only one-stop marketplace to connect buyers with investors who will digitally purchase fractional ownership in US real estate. Entire process for buying, closing, processing investor payout and property expense, as well as fractional selling, is automated. Ownership and rental payment history are recorded through both Trust Agreement & Stellar / Hyperledger multi-blockchain through the use of Smart Contract. Zeehaus also intends to connect homeowners with advertisers effectively and anonymously, through the use of Blockchain and verified identities. Built on the belief that every person should be entitled to acquire a home, Zeehaus developed a secure system that automates the transaction for buying, closing, investor rental payout and property expense, as well as fractional selling. Ownership and rental payment history will be recorded through the use of Trust Agreement and recorded on Blockchain. The traditional home buying and selling process can be slowed down by gathering endless paperwork, cumbersome processes, high transaction costs, and skyrocketing property prices. Through a digitized buying process, homebuyers could connect with investors to lower the cost of buying and monthly housing payments with buyers putting up as low as 5 percent to purchase property and share expenses with investors. 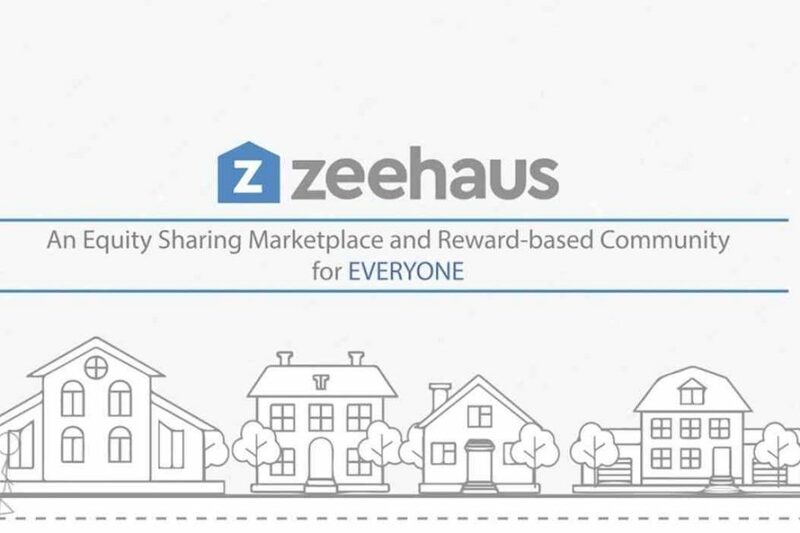 Zeehaus plans to continue generating interest in the equity sharing model by reaching investors, and educating homeowners and homebuyers on the benefits they offer; cost and time to transfer real estate ownership are significantly reduced because fractional ownership is changed on Blockchain and under Trust Agreement. “Providing solutions to housing, fractional ownership, and storing critical data on Blockchain position us to potentially solve an important data privacy issue in today’s deeply connected online channels,” continues Lee. Zeehaus is taking a different approach by integrating two Blockchain networks. It plans to leverage Hyperledger fabrics to store public property and private ownership data, while deploying Zeehaus tokens on the Stellar Blockchain network. Zeehaus believes effective advertising can be achieved without sacrificing data privacy, as advertisers can leverage anonymous emails to pay, via Zeehaus tokens, and promote to homebuyers and homeowners through trust and identity established on Blockchain. Technology has been under development since the winter of 2016 and the plan is to initially focus on homeowner, investor and advertising capabilities and later roll out buyer and seller capabilities. The company will seek to generate revenue by charging homeowners a percentage (expected to be 2 percent to 3 percent) of the property value funded as well as advertising fees. Zeehaus plans to receive a percentage (10 percent to 15 percent) of the fee paid by advertisers to consumers who opt-in to receive advertising. The consumers are paid the remaining 85 percent to 90 percent of the advertising fee. Homeowners will be eligible to receive up to 20 percent of property appraised value. Minimum owner equity retained can be as low as 10 percent after the investor cash payment. Homeowners retain full ownership, with existing mortgage and full deductions with mortgage interest and property tax. Diversify by sharing future property gain or loss.